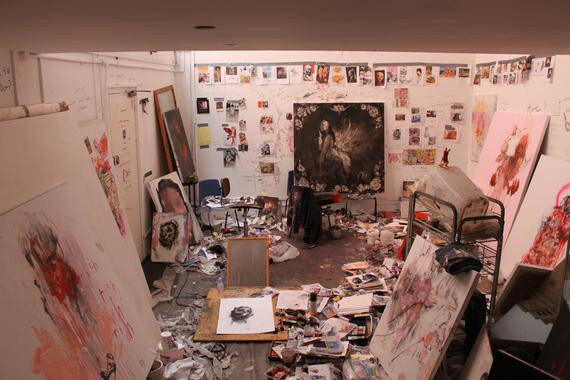 One of my favourite artists, Antony Micallef's studio. I find images like these really inspiring, they make me want to be really productive! 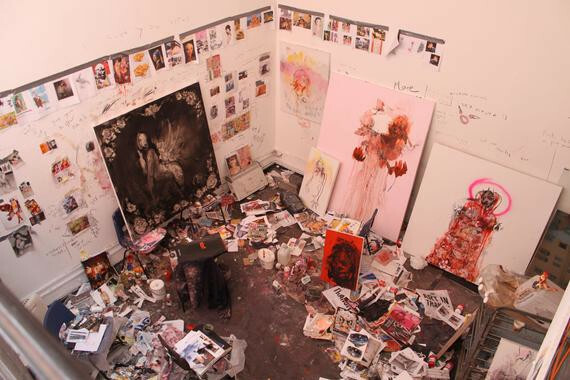 Absolutely awesome, I LOVE looking at artists' workshops and writers' studios. 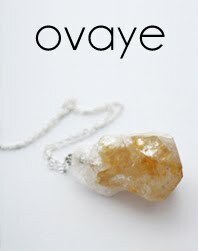 Don't forget to check out my giveaway of an ASOS clutch and Eyeko goodies at www.gawgusthings.com!